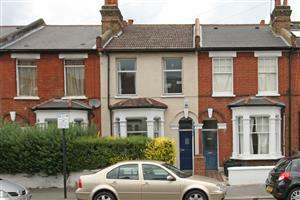 A classic Victorian terrace situated on this popular road and offered to the market with no onward chain. 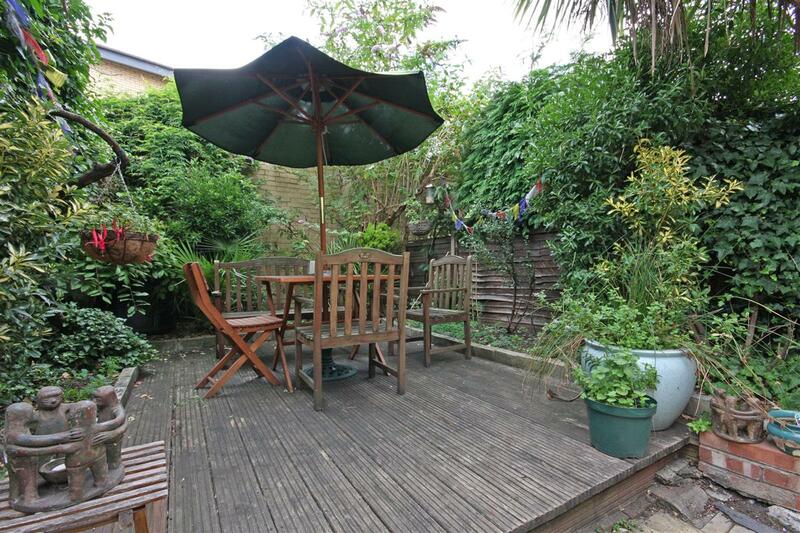 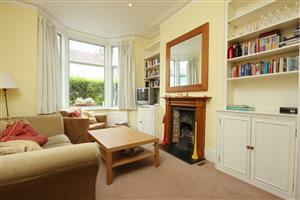 The property is presented in good condition and comprises a large and bright double reception room. The reception room benefits from having high ceilings and a large bay window as well as maintaining the original fireplace. 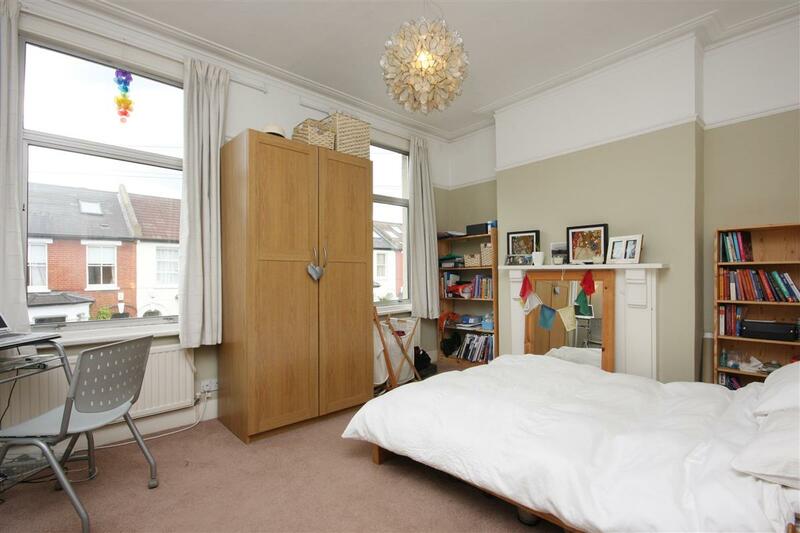 Located off the hallway is extensive storage and access to the kitchen/breakfast room. 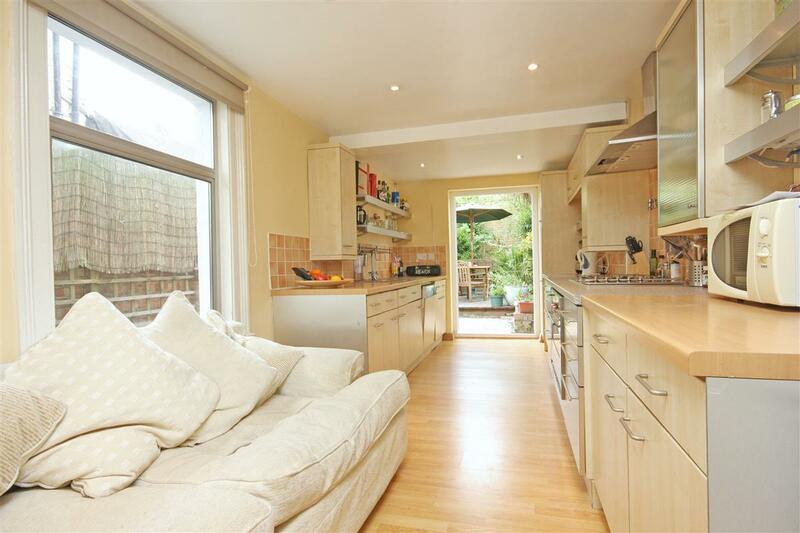 The kitchen has a range of modern wall and base units, integrated appliances and access out on to the decked garden. 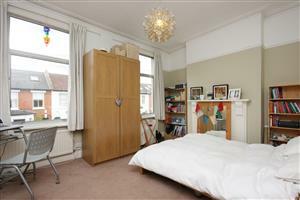 On the first floor are three bedrooms and a large family bathroom. 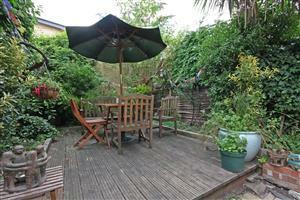 The property has a large loft which subject to the usual planning consents could be converted. Situated in the heart of Balham the property is ideally placed for the many local shops and increasing number of eateries in the area. 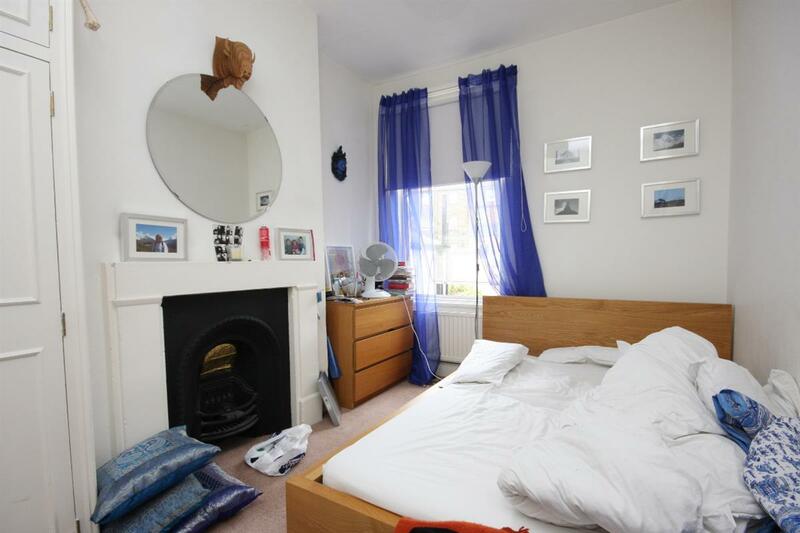 Access north of the river can be achieved from Balham underground station (Northern Line), and from Balham mainline station that links via Clapham Junction to Victoria and Waterloo.